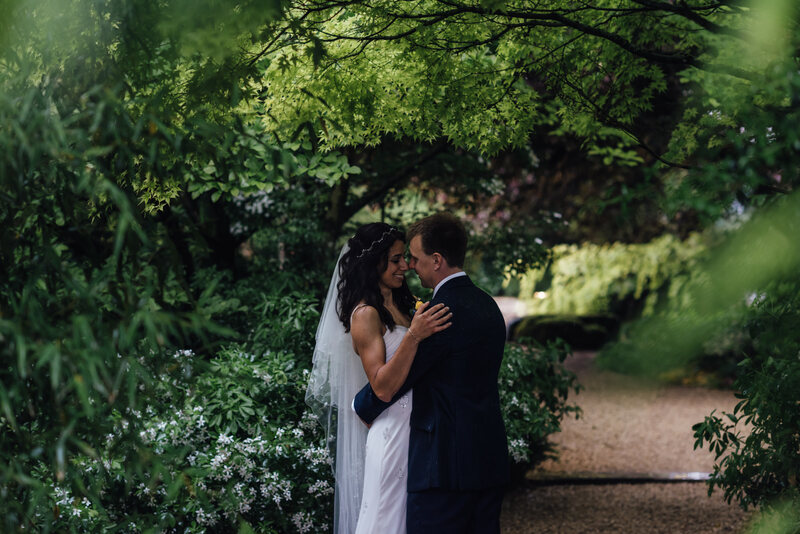 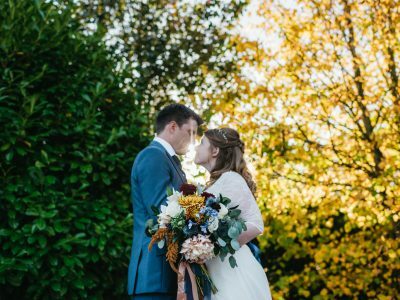 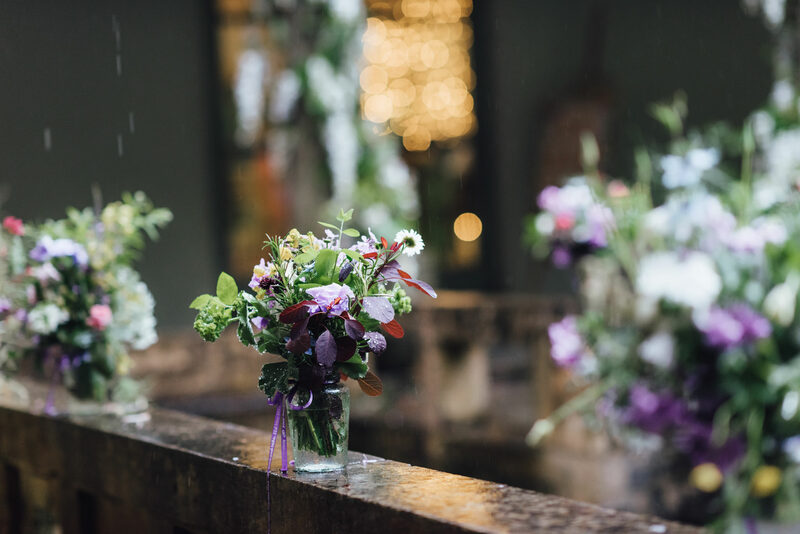 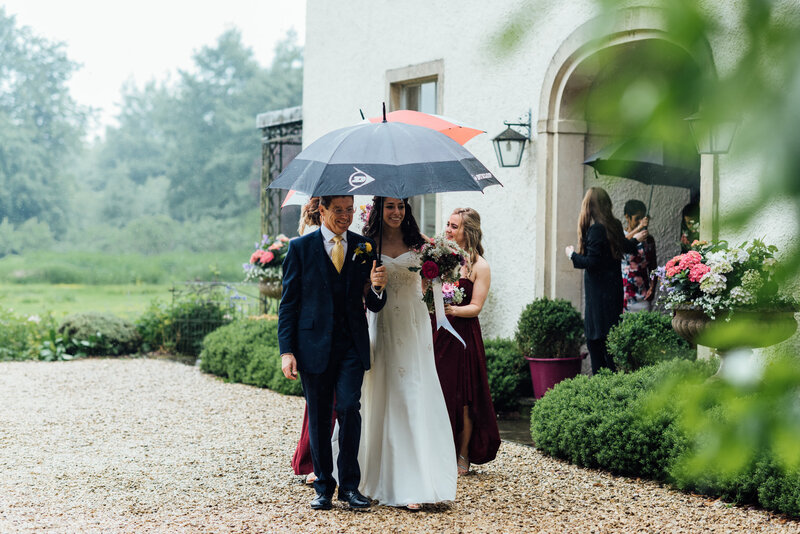 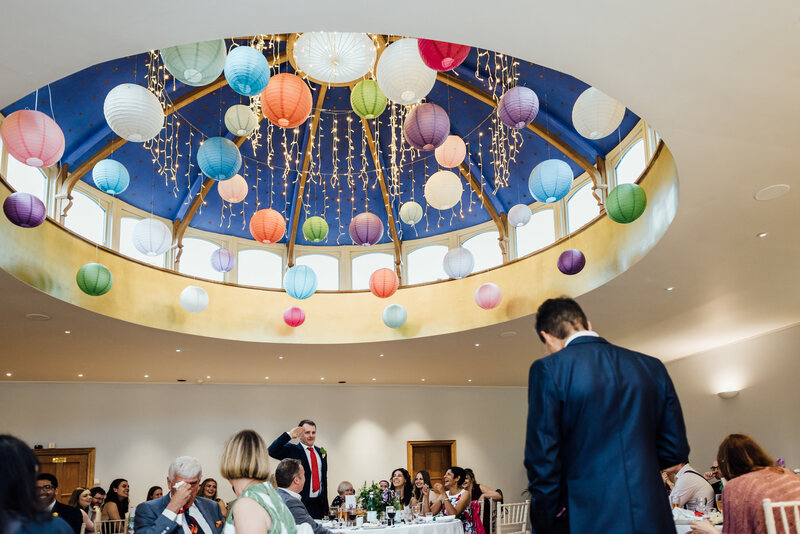 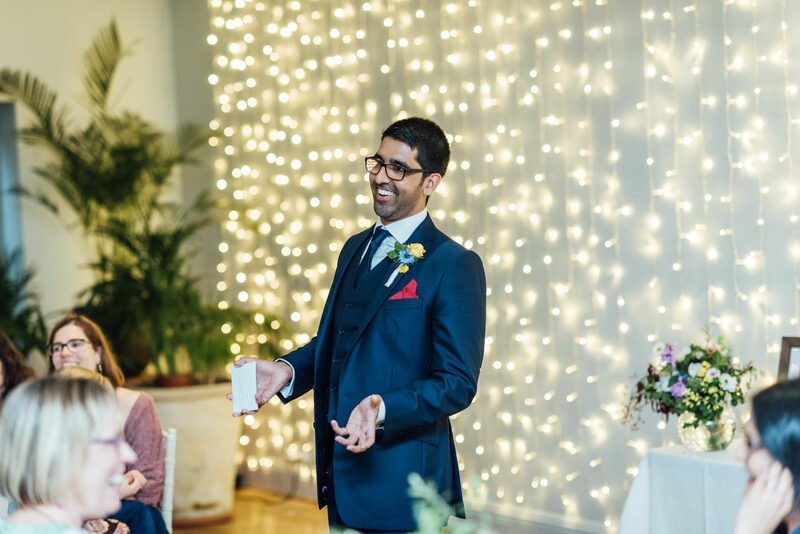 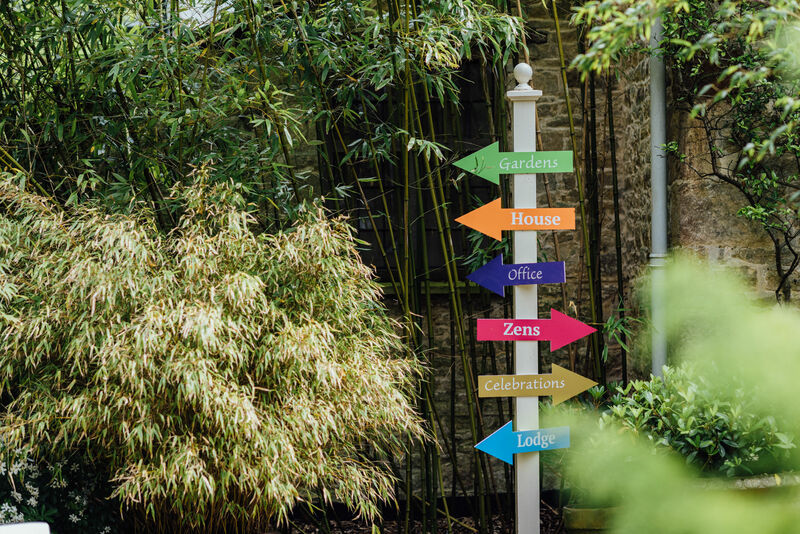 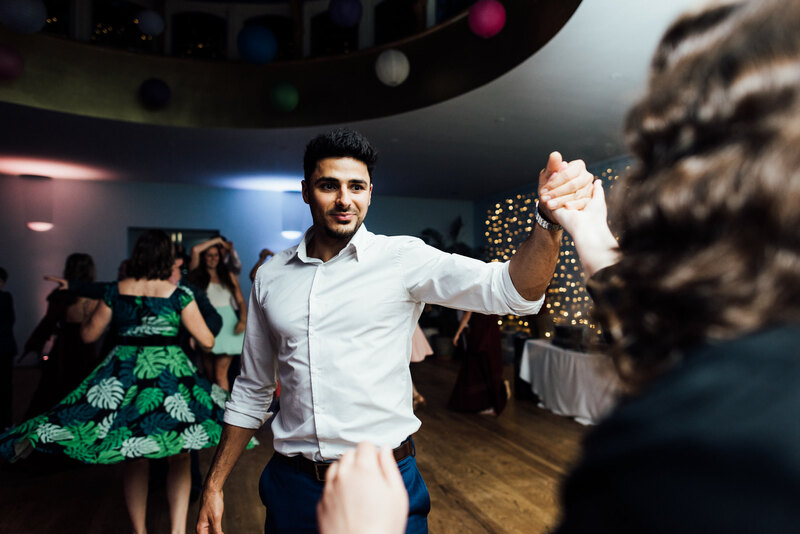 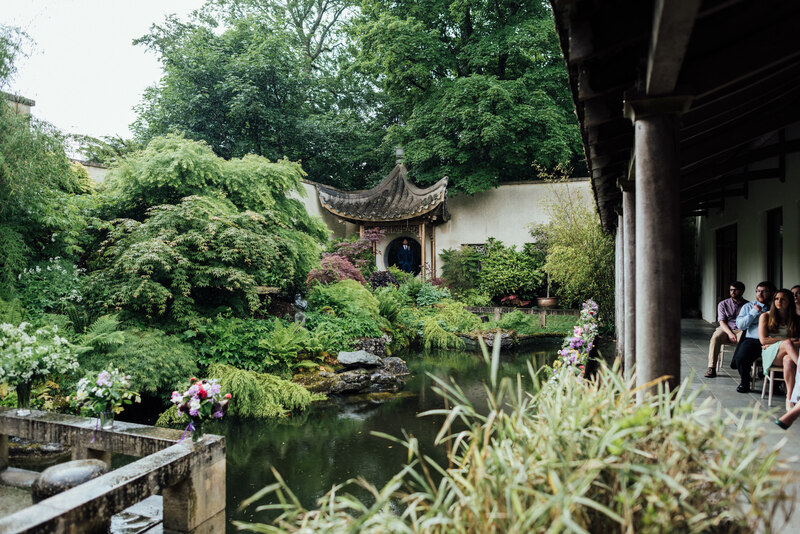 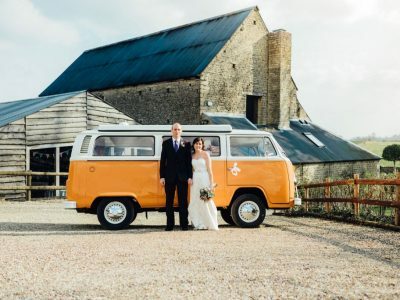 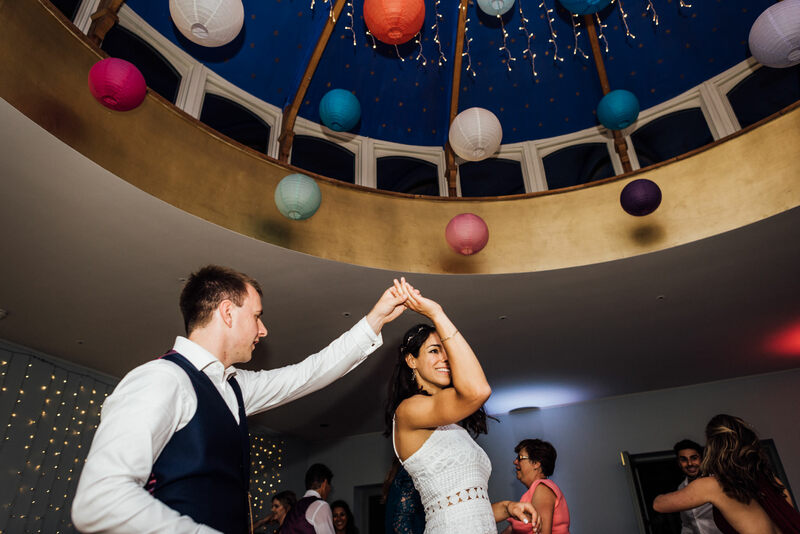 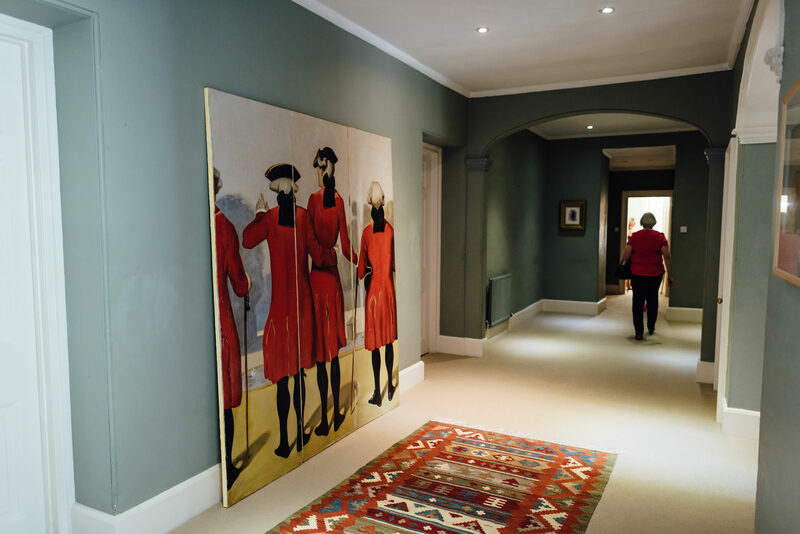 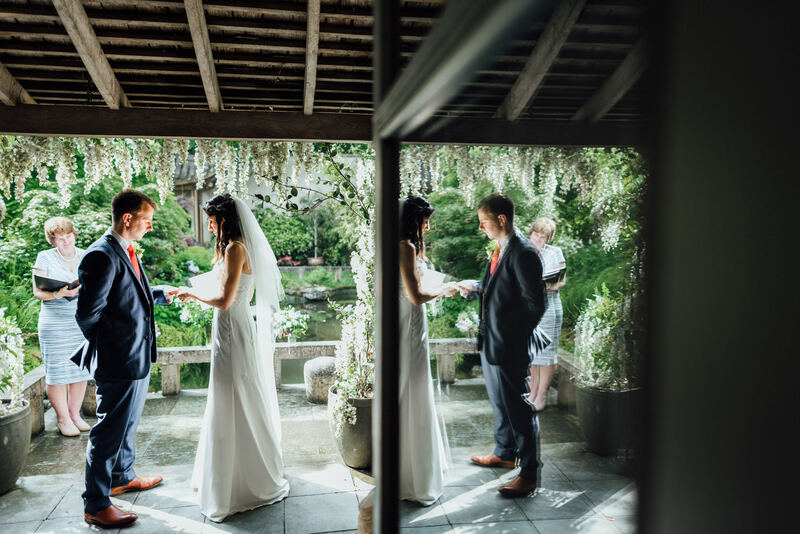 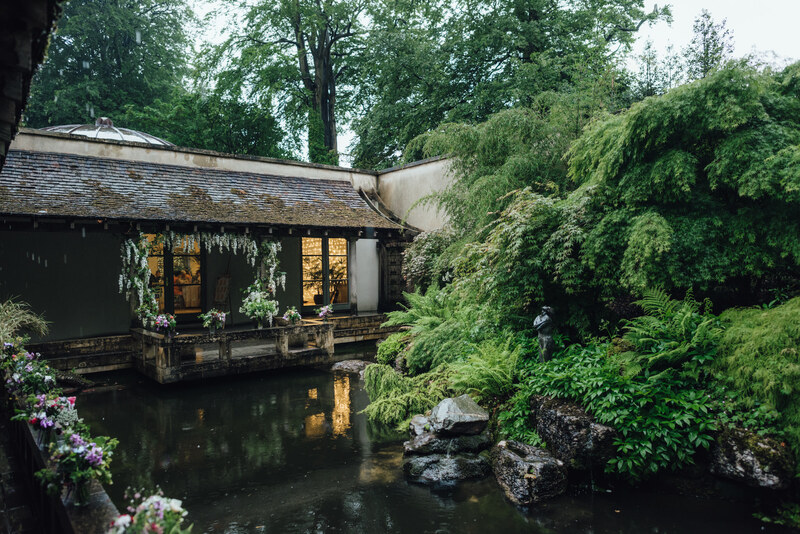 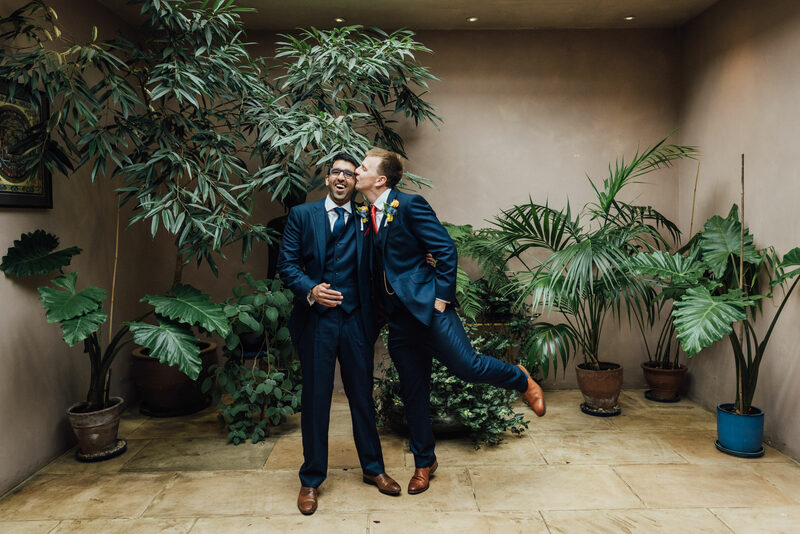 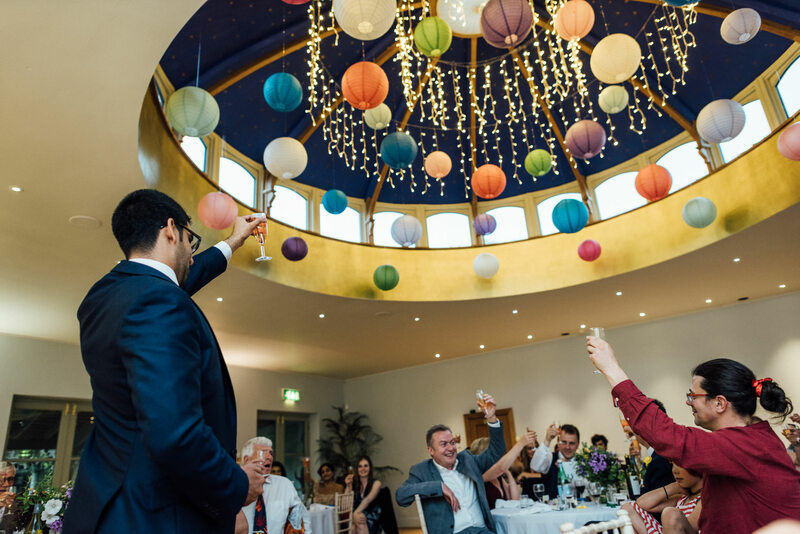 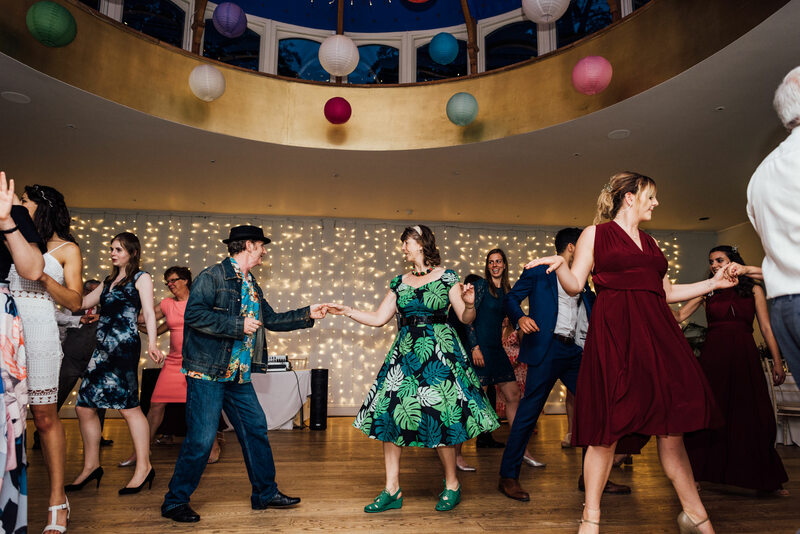 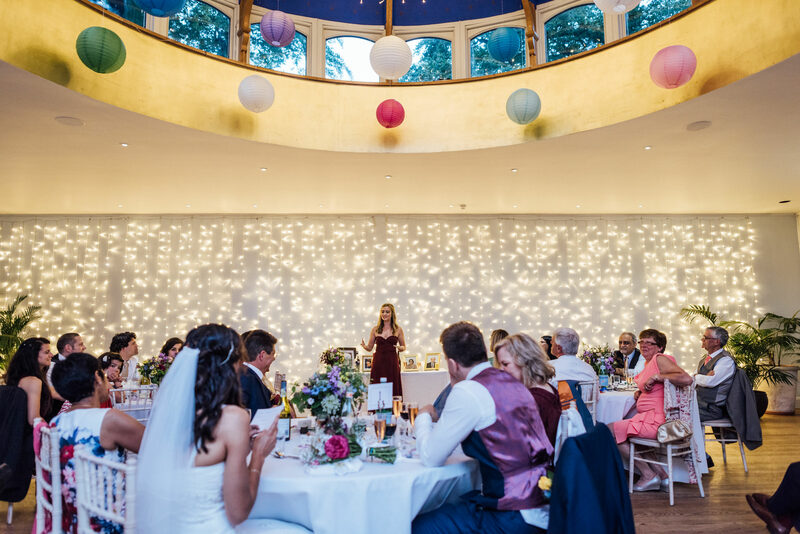 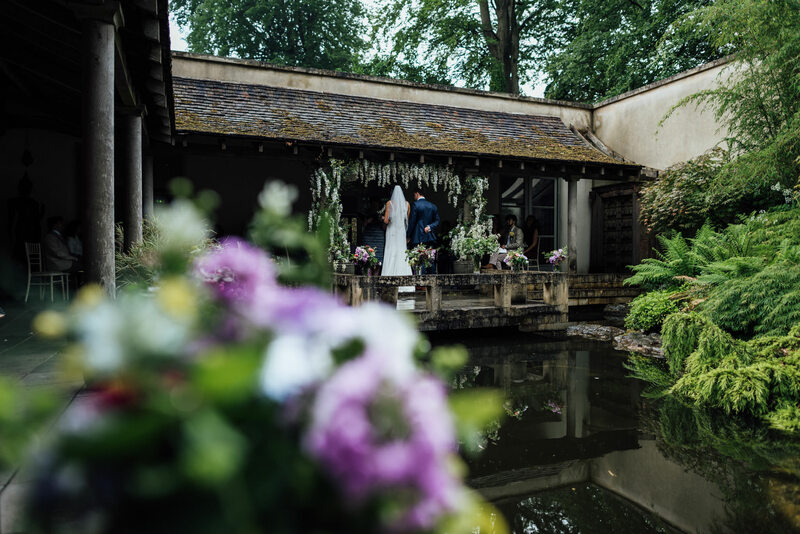 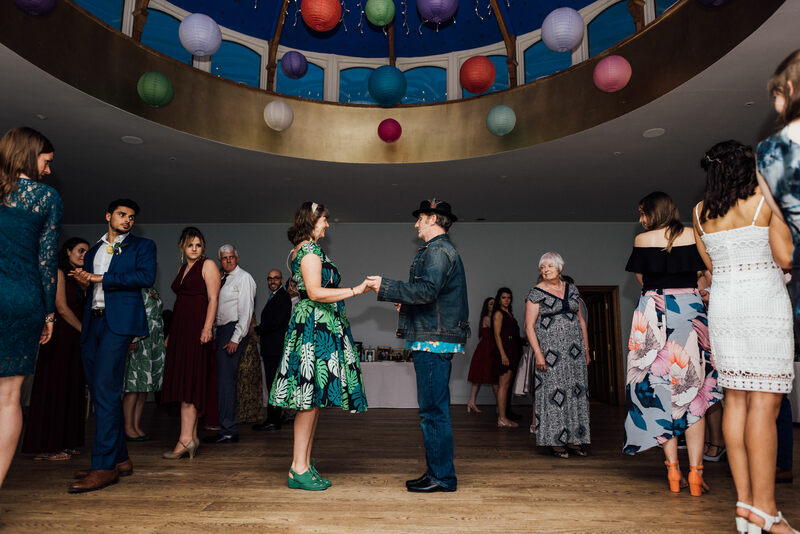 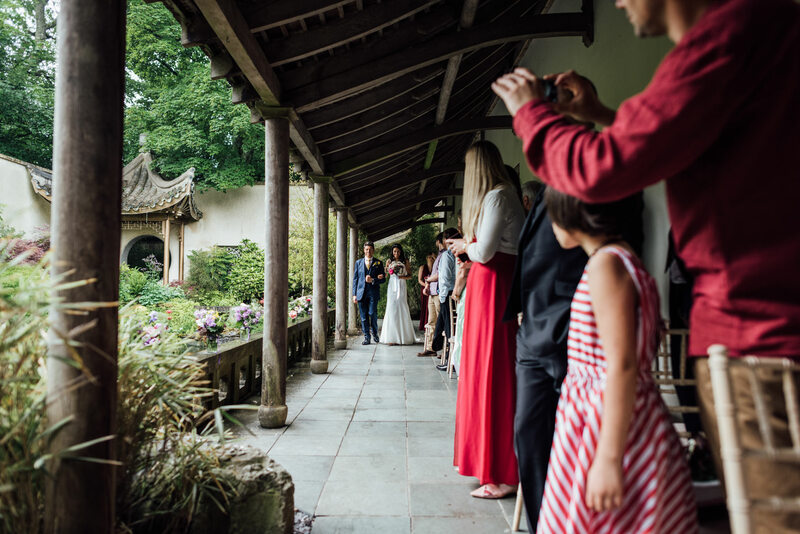 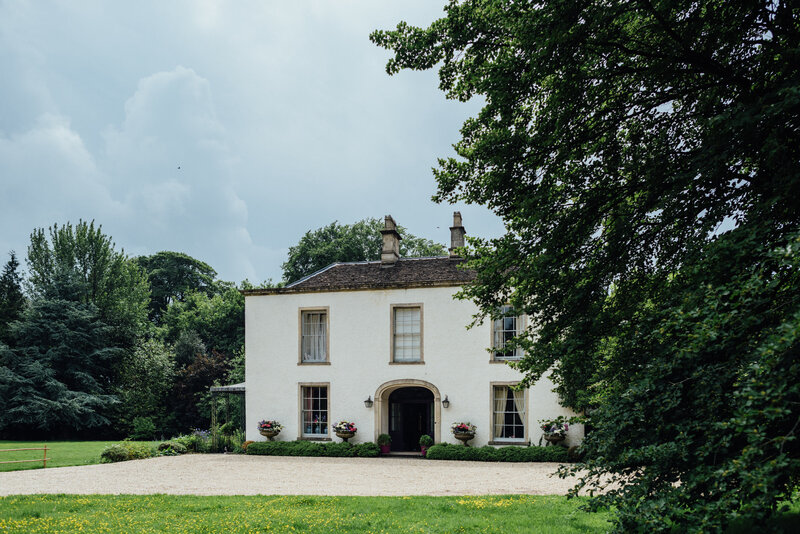 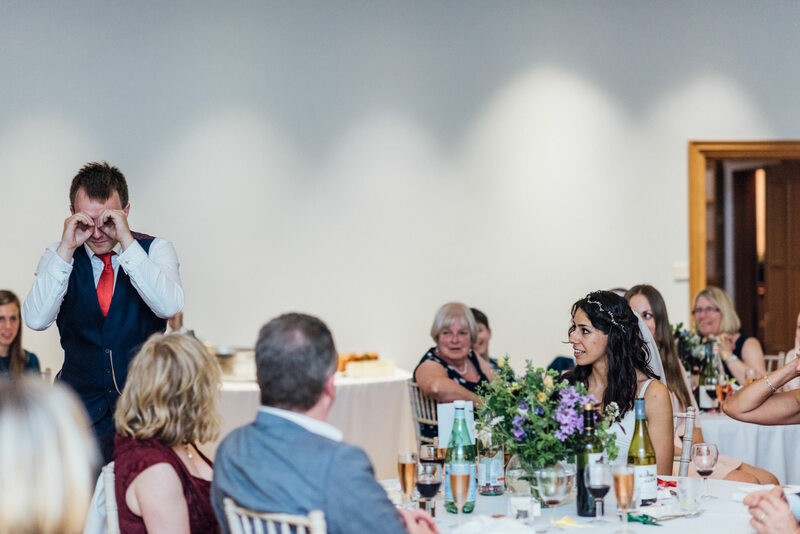 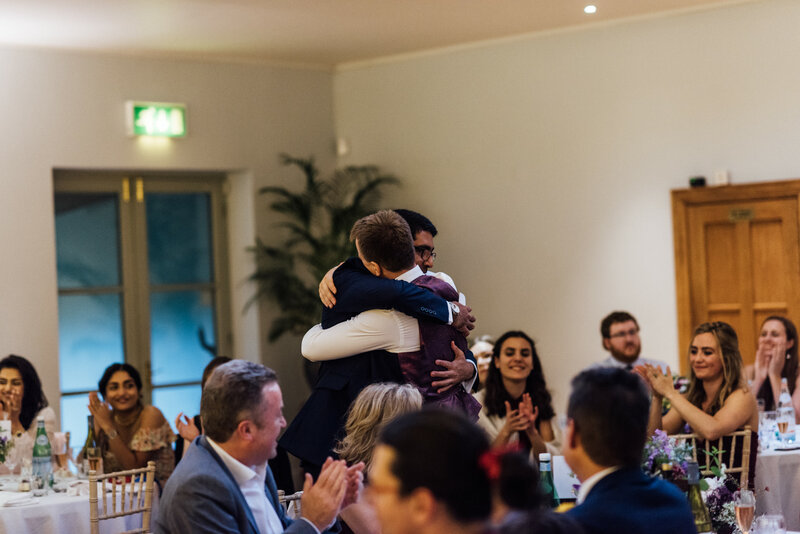 Set in the Cotswolds, on 28 acres, Matara Centre boasts an Asian inspired Cloistered Courtyard, a banquet and dance hall, with a fascinating glass dome at it’s center. 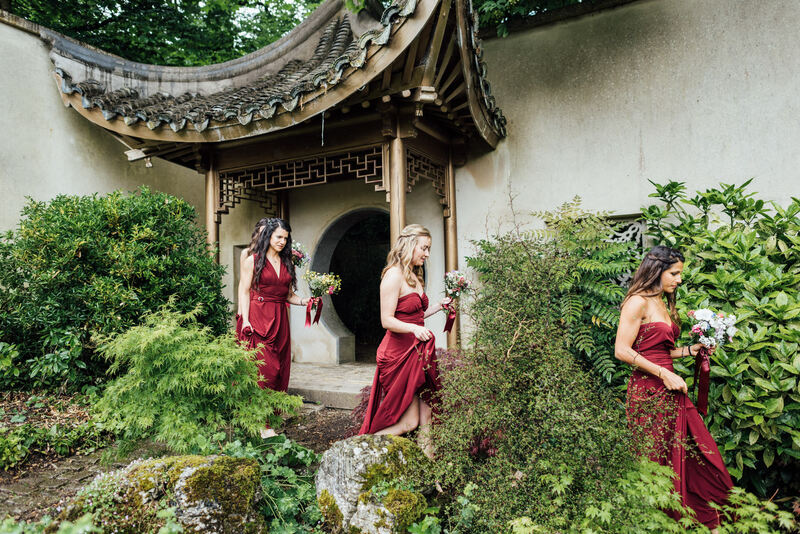 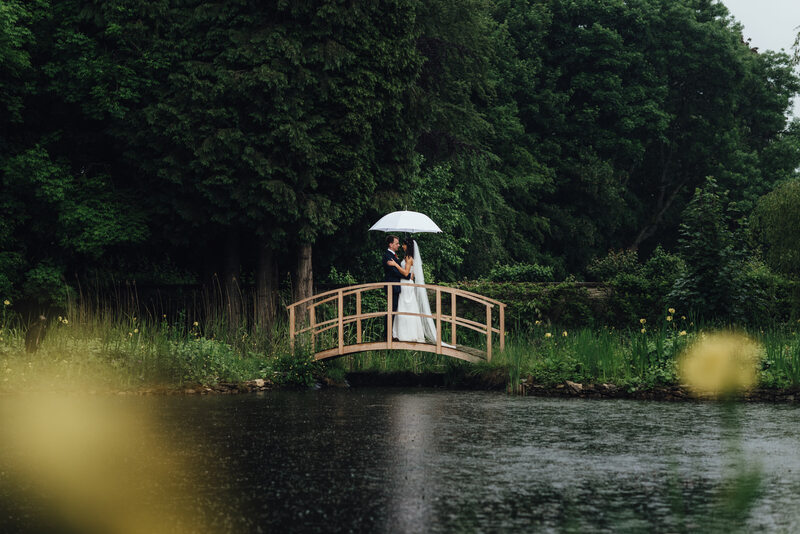 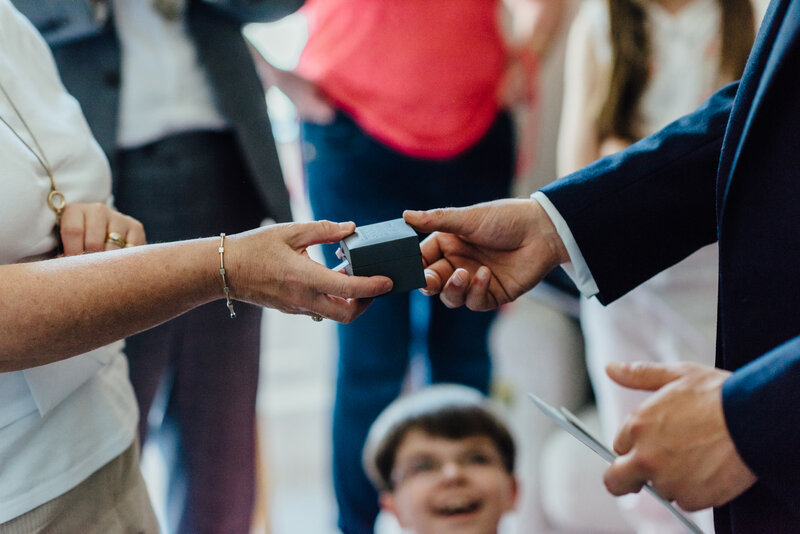 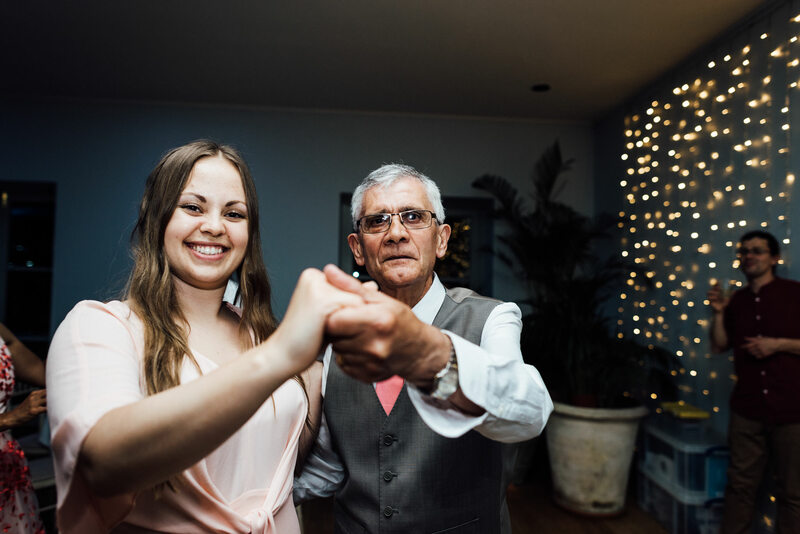 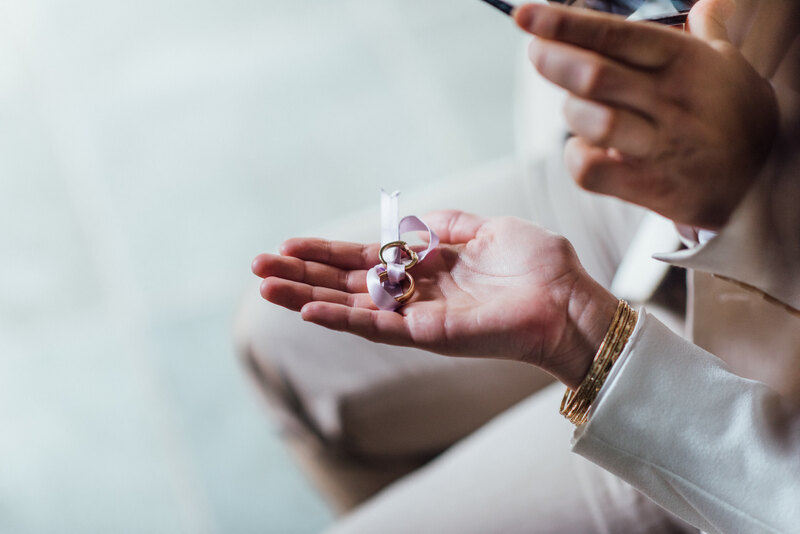 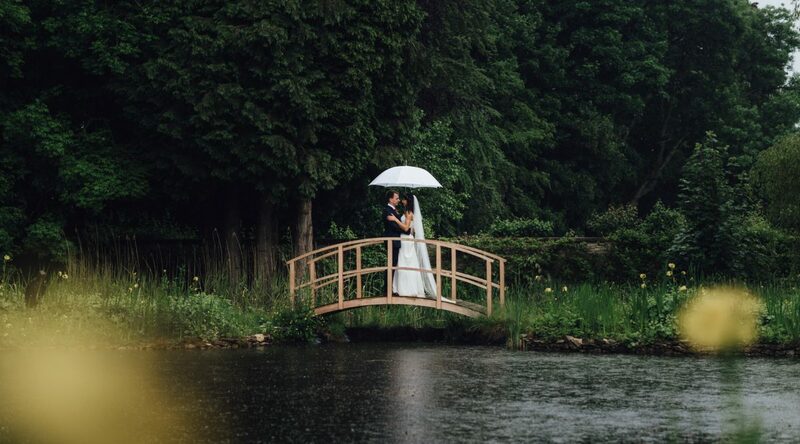 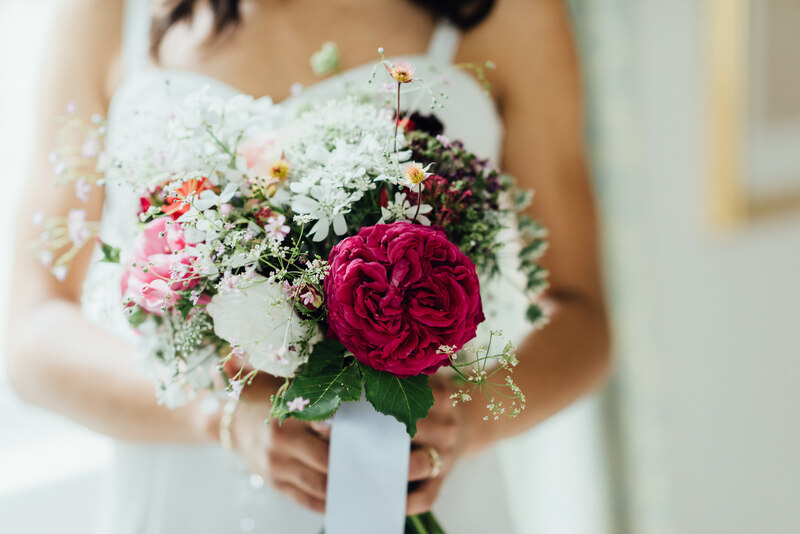 Matara Centre also has 6 licensed ceremony areas, 3 outdoor locations and 3 indoors, so couples are offered an unparalleled opportunity to make their day truly unique. 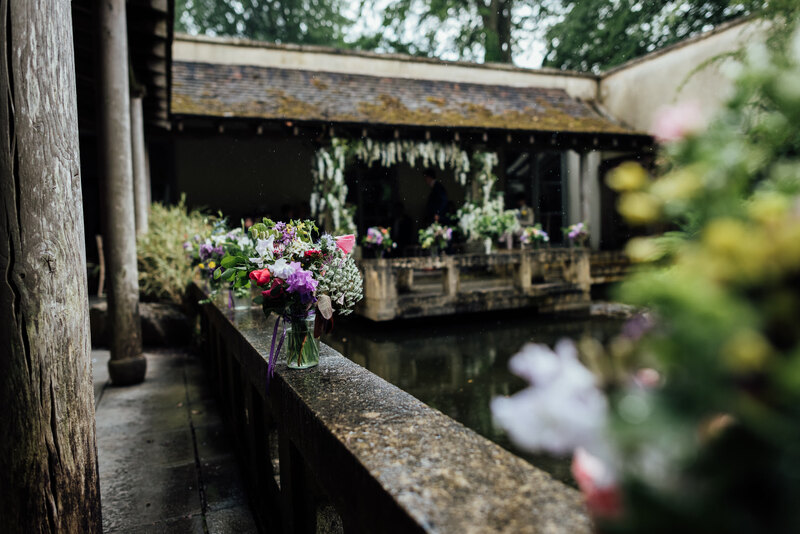 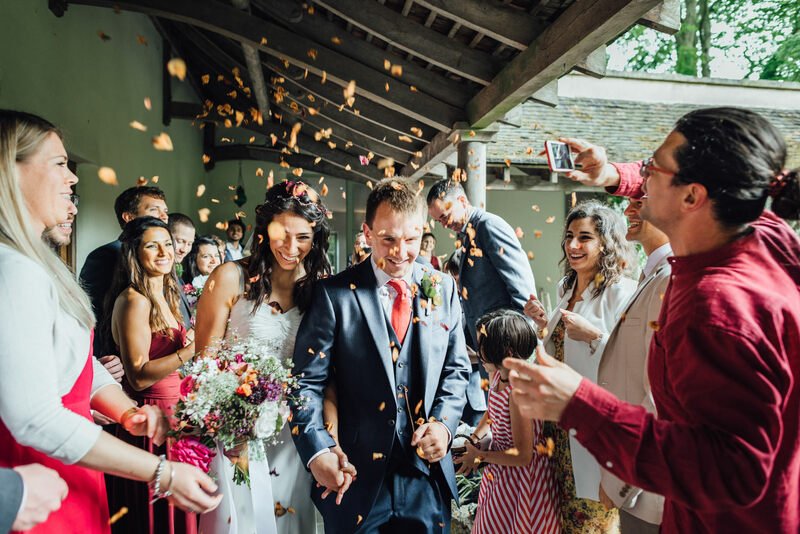 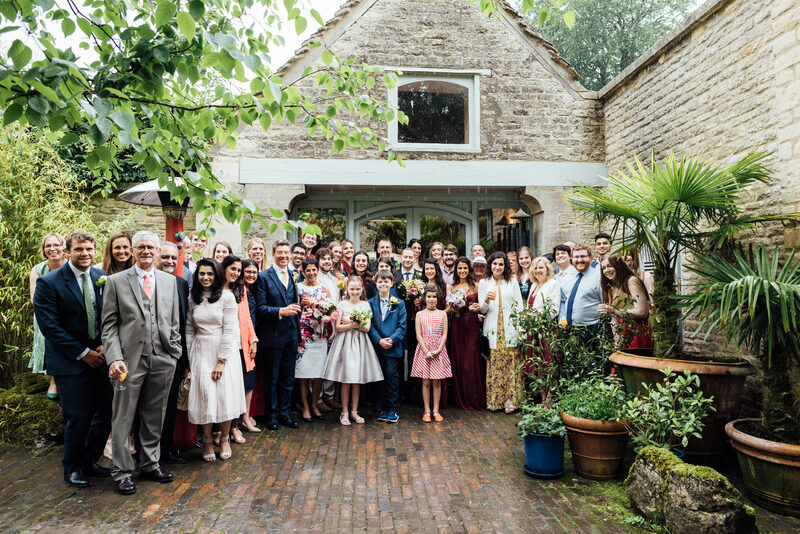 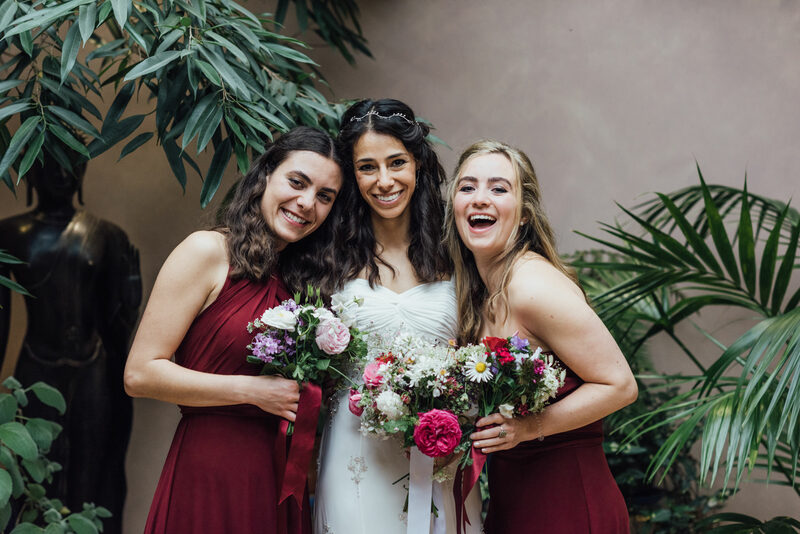 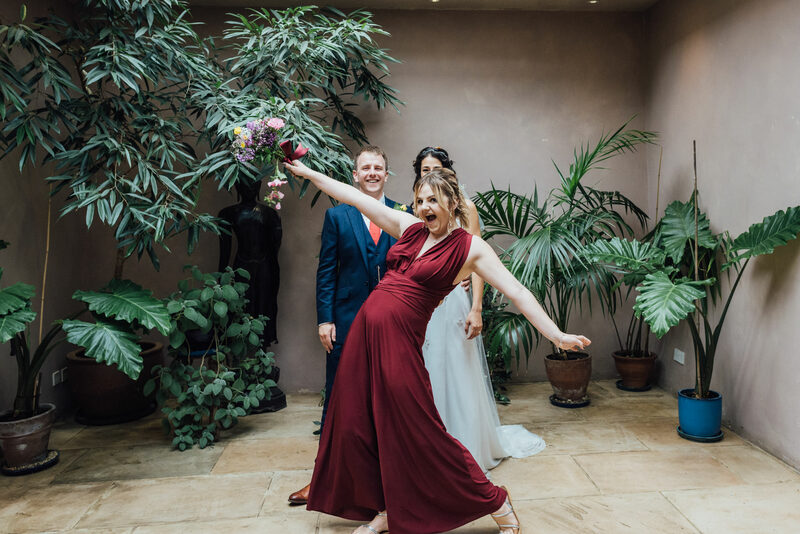 Nina and Mike’s Matara Centre Spring wedding was a humanist ceremony, set to be performed outdoors in the wooded glade , but was moved to the very beautiful cloister due to the wet weather. 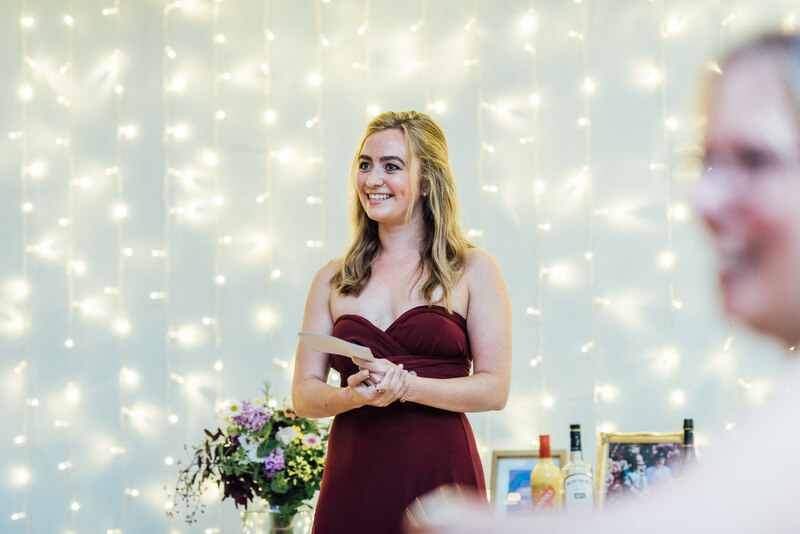 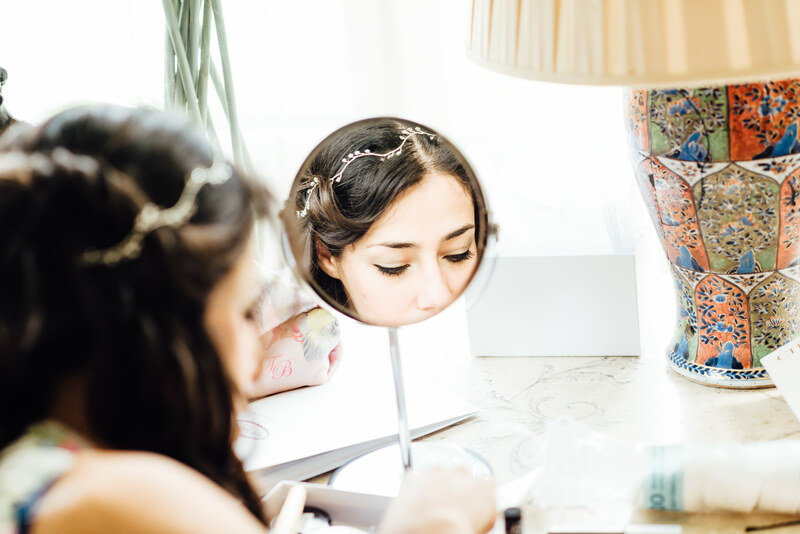 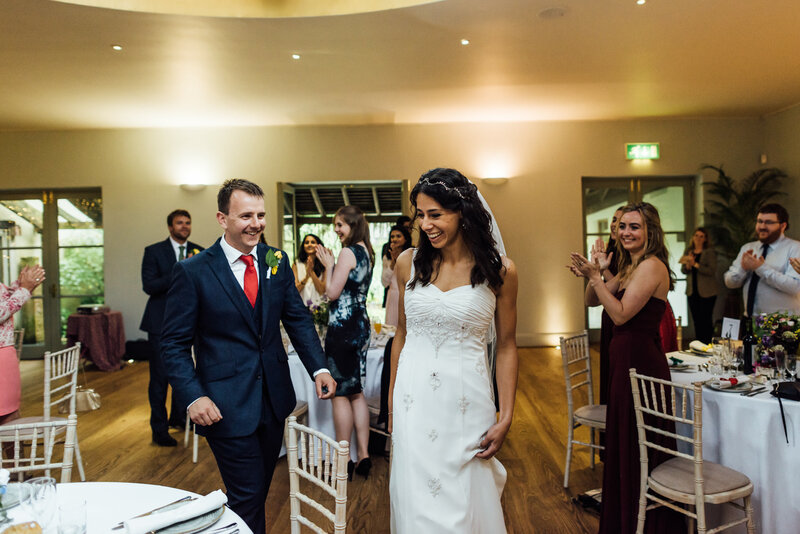 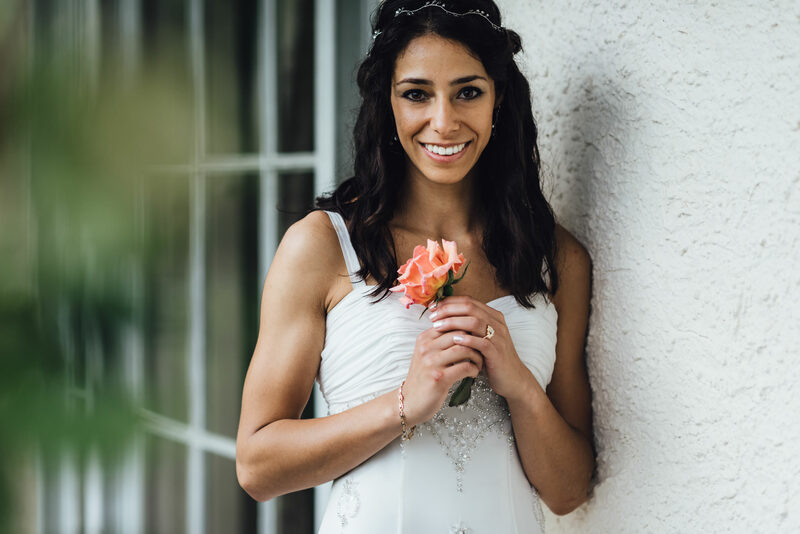 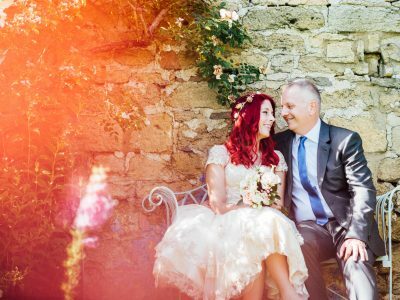 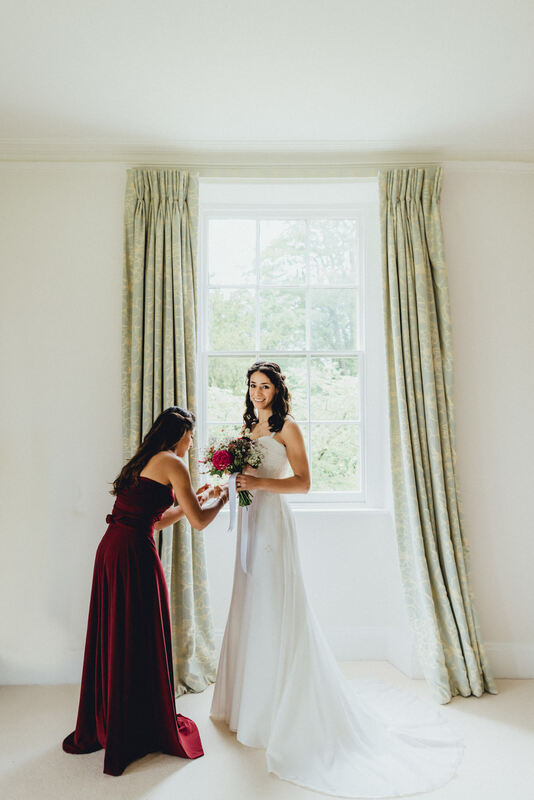 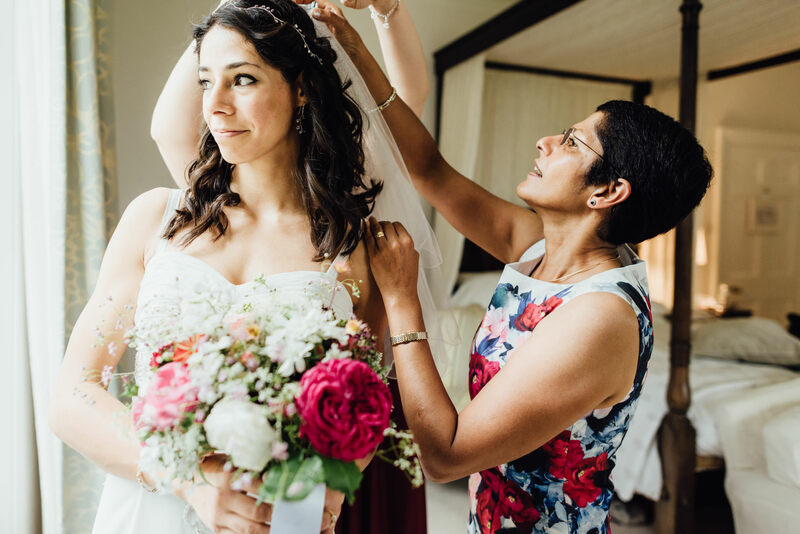 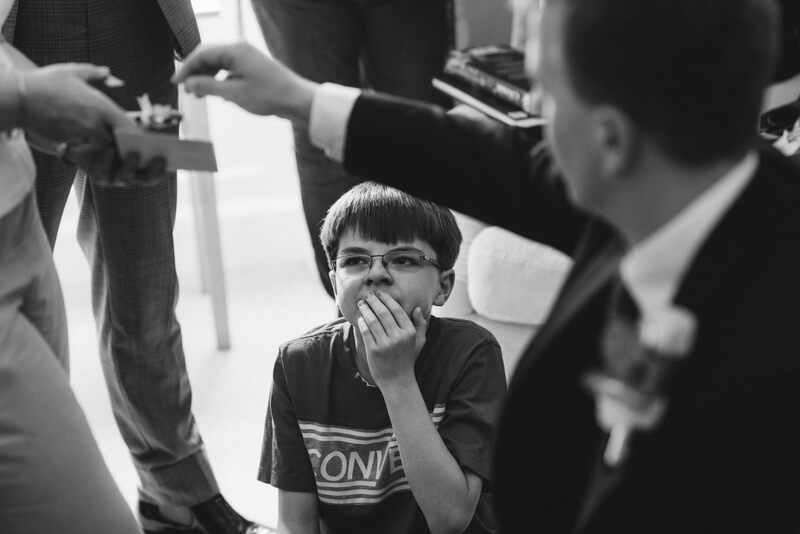 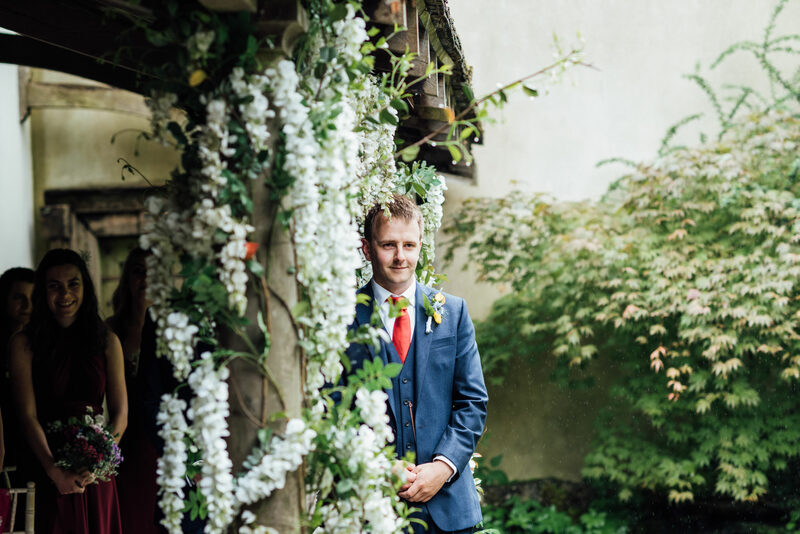 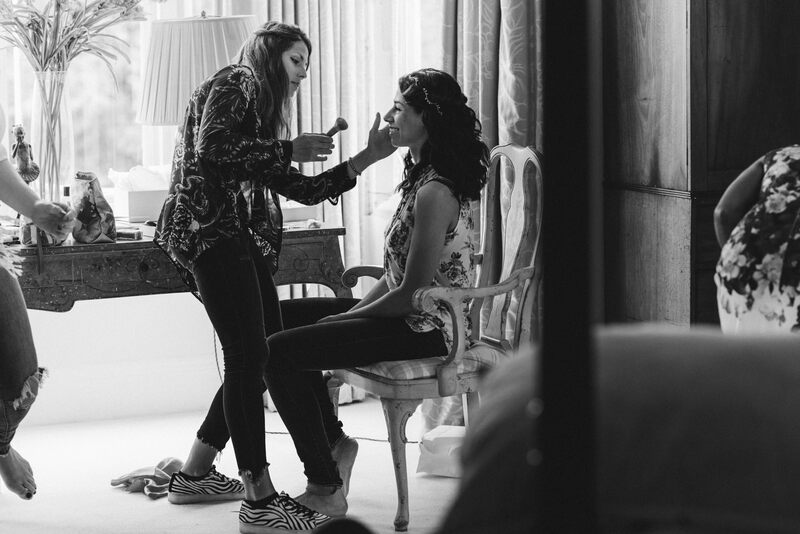 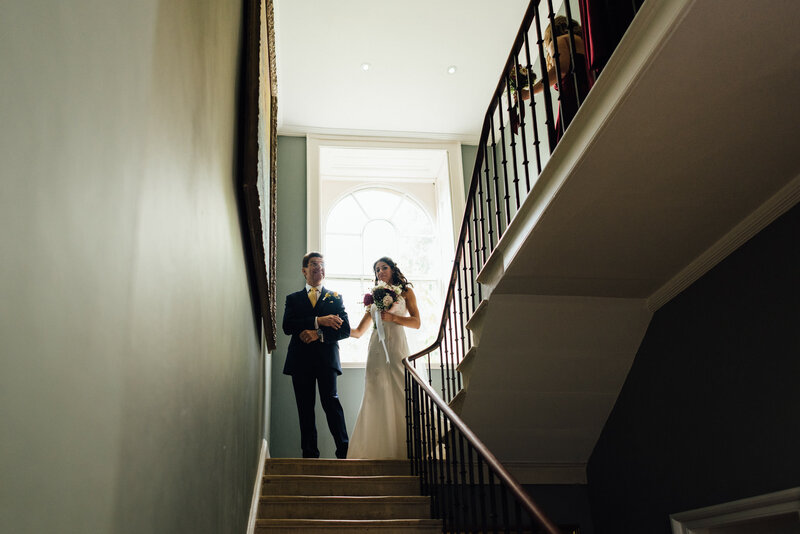 Nina got ready in the gorgeous manor house surrounded by bridesmaids and family. 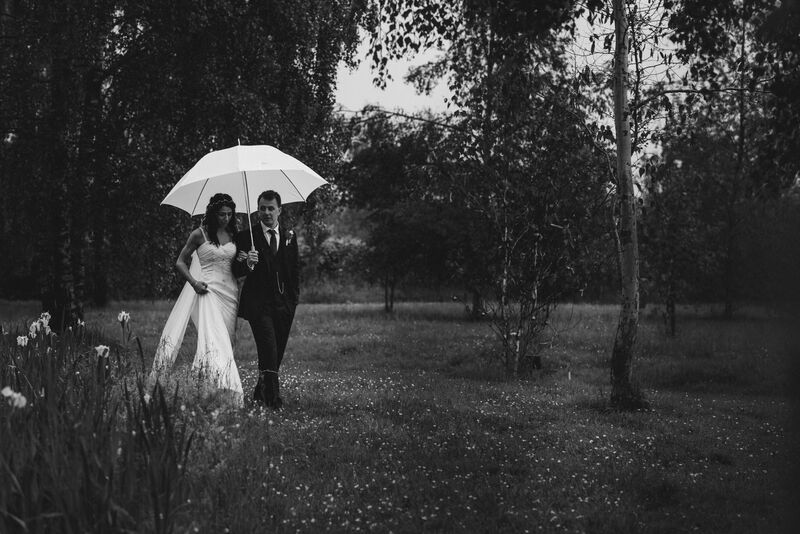 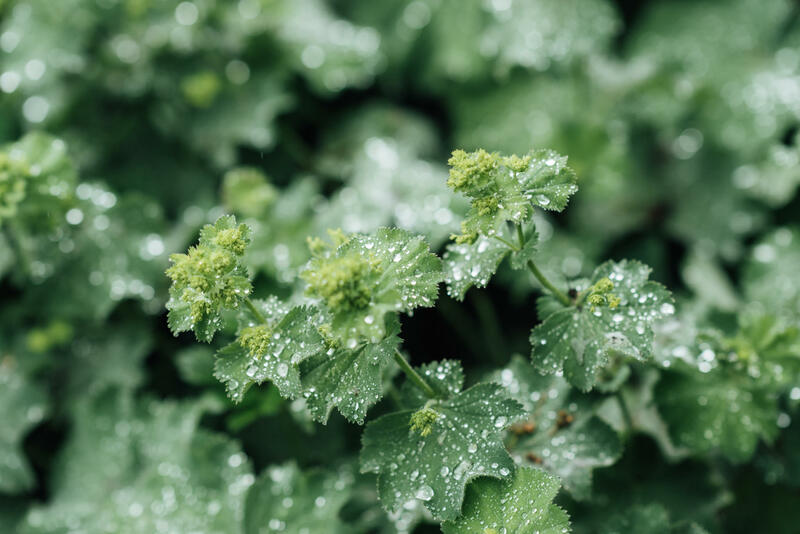 She walked towards Mike on her Father’s arm under an umbrella whilst the rains softly fell . 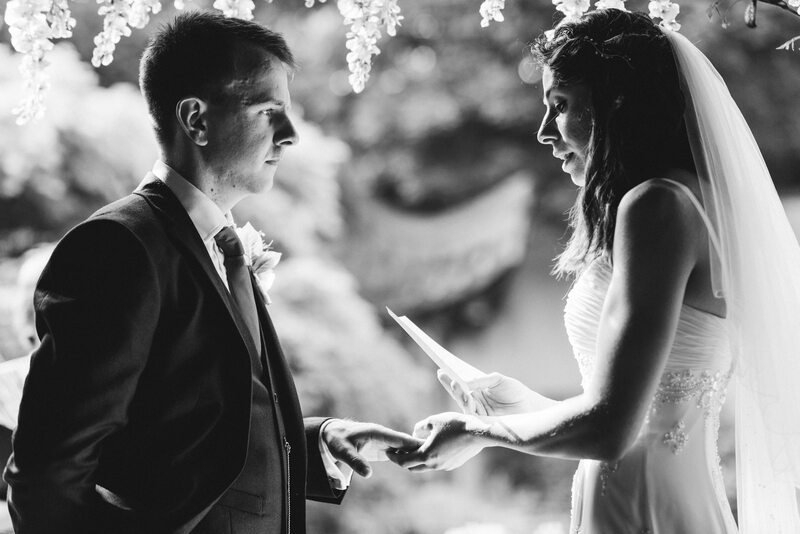 The humanist ceremony was just too beautiful with such heartfelt and emotive words. 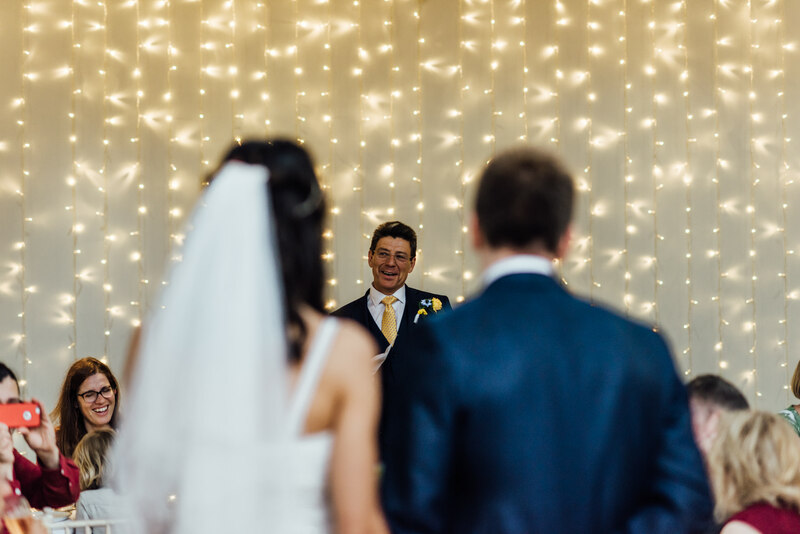 I really enjoyed it and would love to photograph more Humanist weddings in the future.